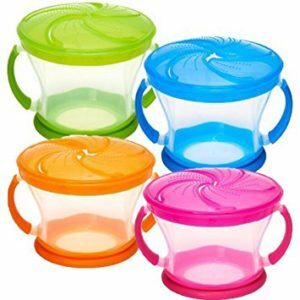 Last month I wrote about the ezpz mat and the Munchkin Miracle Sippy Cup. 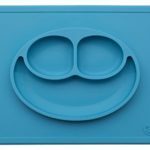 This got me thinking: what other must-have mealtime products do I use? 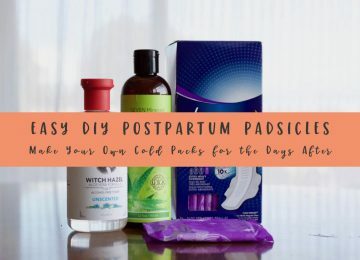 You know, the top baby feeding gear we mommas reach for and use multiple times a day, every single day. These are among the items we ALWAYS pack when we go out, and some of them are permanently stashed in our car. 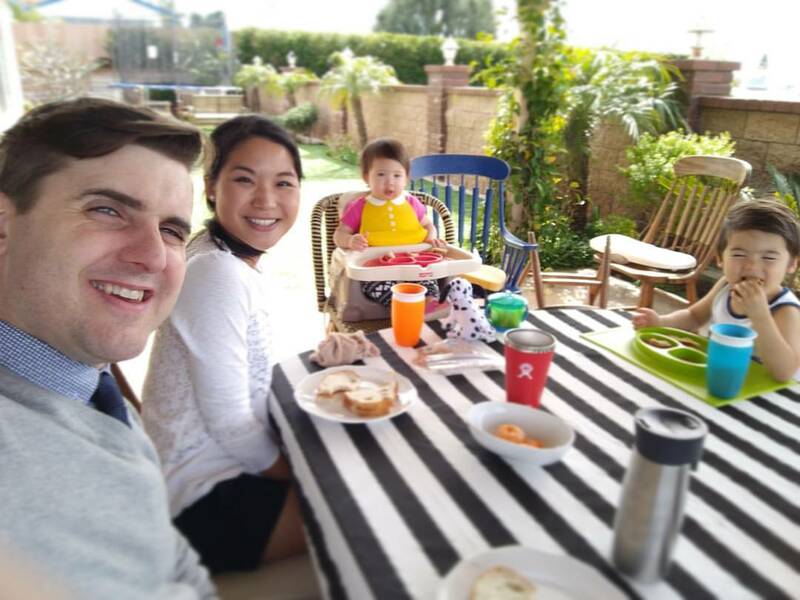 Lately we’ve had quite a few family adventures, and at least 2 of these 5 tools have gotten packed each time! 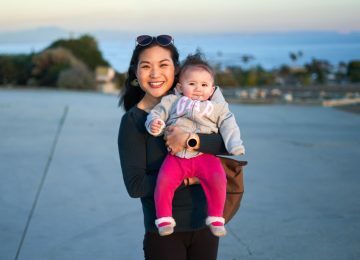 We literally get asked about this baby feeding gear ALL the time. 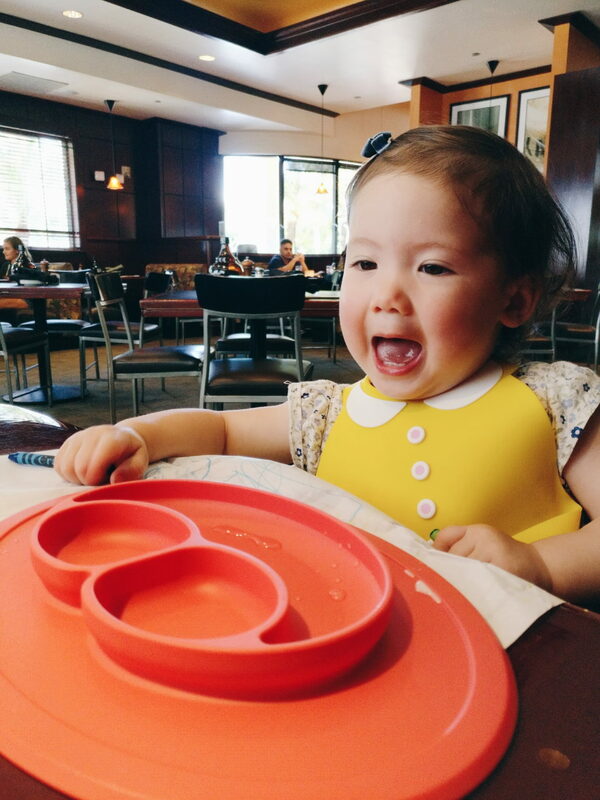 The cute design, the functionality, and the easy food clean up makes these silicone bibs a winner. I don’t know why it took me so long to discover these and give them a shot, but they are fabulous. The food catcher actually works too. Say goodbye to worrying about the velcro wearing out, or bits of food getting stuck in them, or snaps ripping off, or… well you get the point. Theses bibs are dishwasher friendly but are just as easy to rinse off in the sink. One of the things I love most about them is the ability to dry them off with a towel and immediately reuse when I’m in a rush, or for the times I didn’t get a chance to wash them right away after a meal. 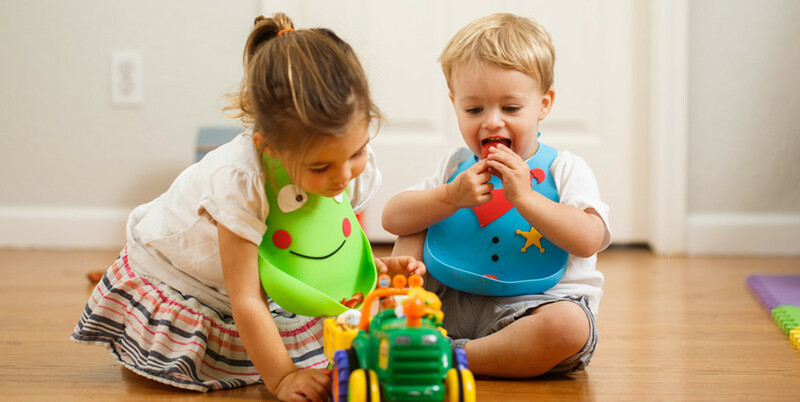 Made of 100% food-grade BPA free silicone they are hypoallergenic, flexible, stain resistant, and the adjustable strap allows it to fit babies from 6 months to 3 years old+. 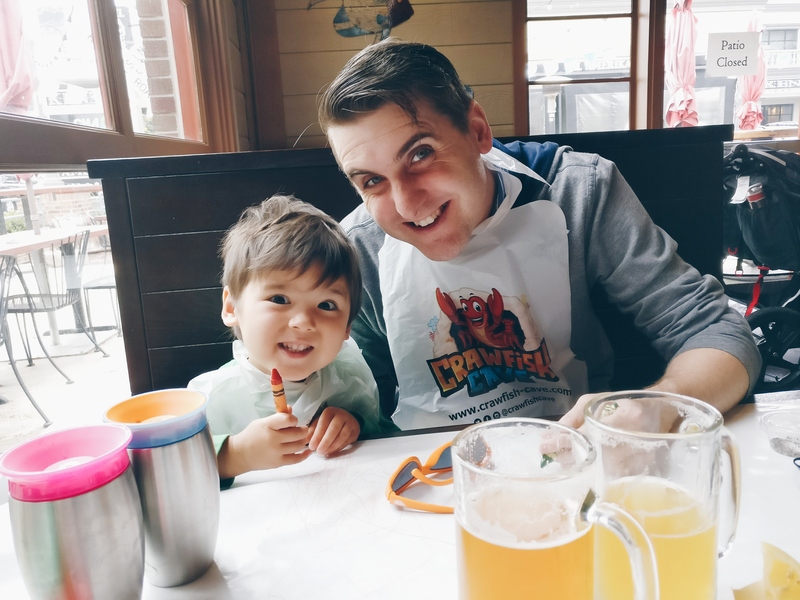 There are several different brands out there but I chose to purchase our bibs from Make My Day because I love the cute designs (everything from bowties to necklaces to animals), and because I’m all about supporting a small family business. Amazon: These are eligible for Prime shipping/returns. 23 Design options. FREE 1-DAY shipping with qualifying orders over $35. 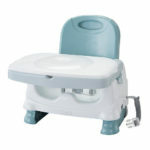 When it comes to baby gear, I really appreciate products that utilize what we already have. This helps to cut down on cost and space, both of which we haven’t had copious amounts of lately. I love that this single booster can take us from 4 months all the way up to 4 years old with 3 height levels and a 3 point harness to keep kids from falling out. They also sell a cheaper version that doesn’t adjust or fold up but I think these features are really worth the extra bucks. We currently own 3 and leave one permanently at my parents’ and one in the car so we always have them. Easy wipe-down. No fabrics to launder other than the occasional cleaning of the straps. Folds down compactly with a shoulder strap for easy travel. Toys R Us currently has the Sage color on SALE for $27.99. 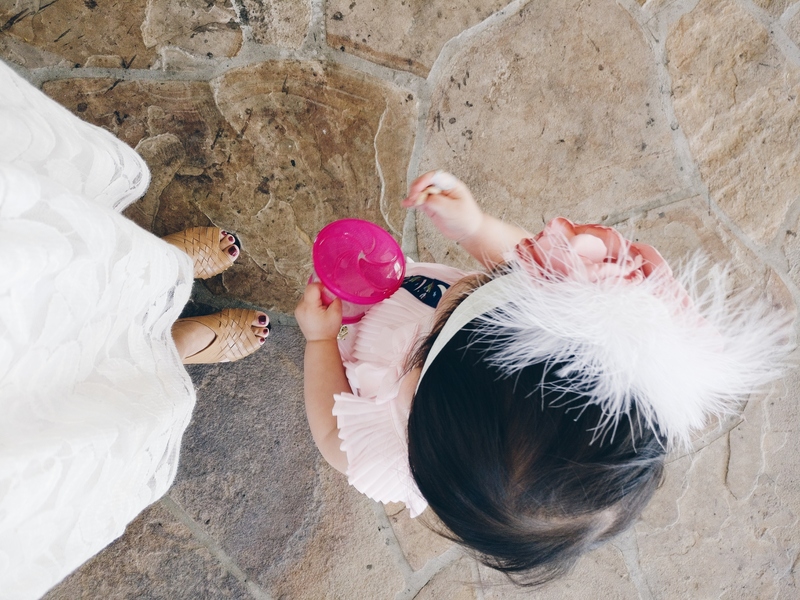 As much as it’s impossible to keep kids from spilling the contents of their cups, it’s equally important to keep them hydrated. After going through several different sippy cups, I think we’ve finally found THE one. We have about 8 in our collection now and love our new stainless steel ones. You can read more about these awesome cups in my earlier post. Shipping is free w/ Prime or if you spend $35 or more. Snacks in the stroller and in the car aren’t ideal, but they are inevitable, and for those times, and even around the house, it’s nice to have snacks contained so they don’t spill all over the place. 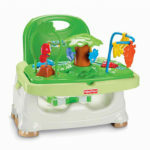 We like the simple design of these and the plastic top isn’t too hard to hurt little hands. Amazon $6.99 for a set of 2. Multiple color combo options. Prime eligible for Free Shipping. 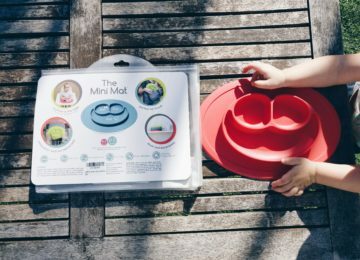 Lately we’ve only been packing Audrey’s mini-mat when we know we’ll be dining out. 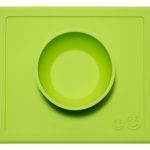 I think if we had one for Dominic, however, I’d be more inclined to pack it as well, even if at 3 years, he’s getting better at eating from other plates/bowls without spilling. The mini-mats come with a sturdy reusable zip pouch which makes it easier to pack to and from the trip. I usually put their bibs in the pouch as well as any utensils. When we’re home, we use both mats 3 times a day at least! You can read about all the details on my previous dedicated post. ezpz: get 10% off until June 4 using this link. It takes trial and error to figure out what works for you and find the balance between too much stuff versus what’s essential and makes your life easier. 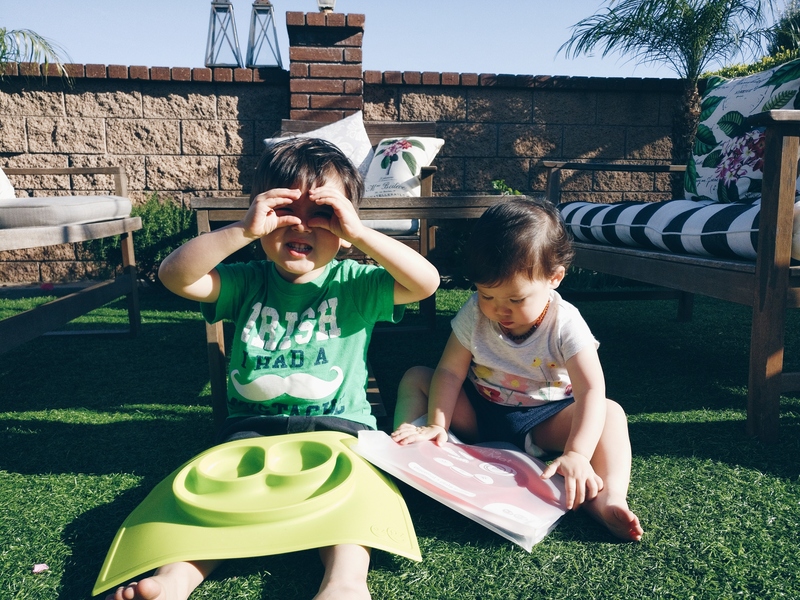 For me, the bibs and the sippy cups are no-brainer buys as they are easy to pack and I want to always make sure my kids are hydrated. 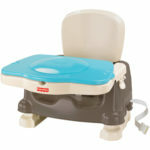 Even if my wiggly kids can sometimes escape from restaurant boosters, and one never really knows when they were last wiped down, I might be able to make do without the booster seat occasionally. Depending on how far away we park or how long we’ll be out, the booster will either stay in the car or come with us. 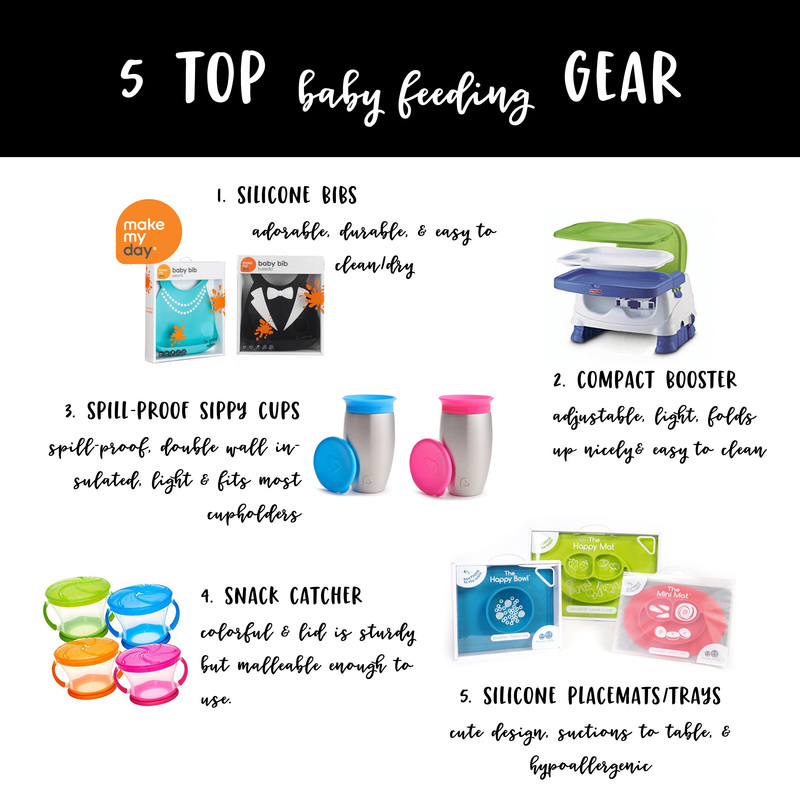 I hope these suggestions help you with a few baby feeding gear options that we have tested and love! 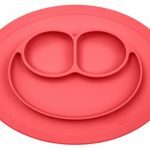 I’d love to hear if there are any other staples you always take with you on your trips out, especially meal related!